Dr. Choi is an optometric glaucoma specialist and he is the current clinic doctor for Friendswood Eye Center. 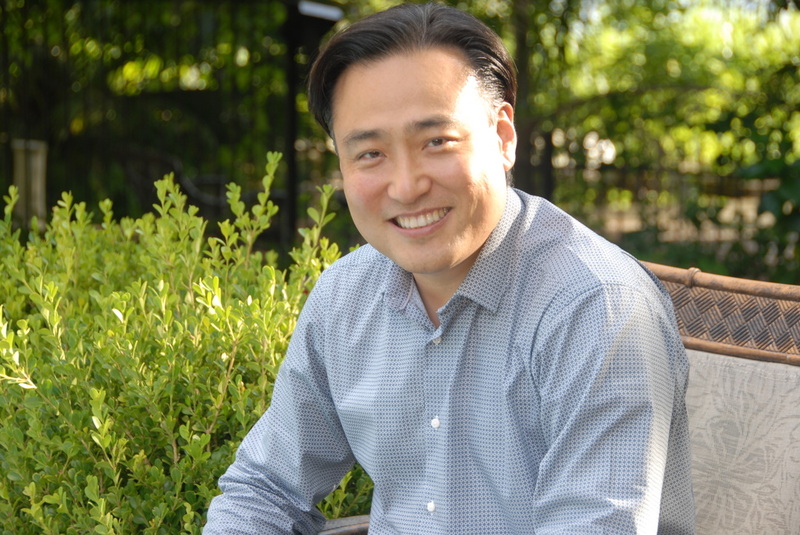 Dr. Choi graduated from St. Mary's University with a Bachelor of Science degree in biology, philosophy and chemistry, and shortly after he worked at the Neurosensory Department of Baylor College of Medicine where he worked on a retinal research project. After 4 years of reaserch, Dr. Choi went on to study and receive a Doctor of Optometry degree from UH College of Optometry. ​Dr. Choi currently sees astronauts and pilots at NASA, and private patients at Friendswood Eye Center. ​Dr. Catherine Vuong was born and raised in Brooklyn, New York. She received her Bachelor of Arts in Biology from Macaulay Honors College at Hunter. She continued her studies at the University of Houston where she received her Doctor of Optometry degree. She completed her externships in Austin and Houston. During optometry school, she devoted her time in investigational studies to help in the diagnosis of dry eye syndrome. ​Dr. Vuong strives to give exceptional care to all her patients and is excited to take care of you and your family.